It may be the hottest day of the year so far and we're only in May, but Serious have begun announcing some of their headline acts for this year's EFG London Jazz Festival, which takes place between 10-19th November. This year's festival will be the 25th and there are some special events to celebrate this milestone birthday. The 25 for 25 programme sees a host of newly commissioned works premiered during the festival. 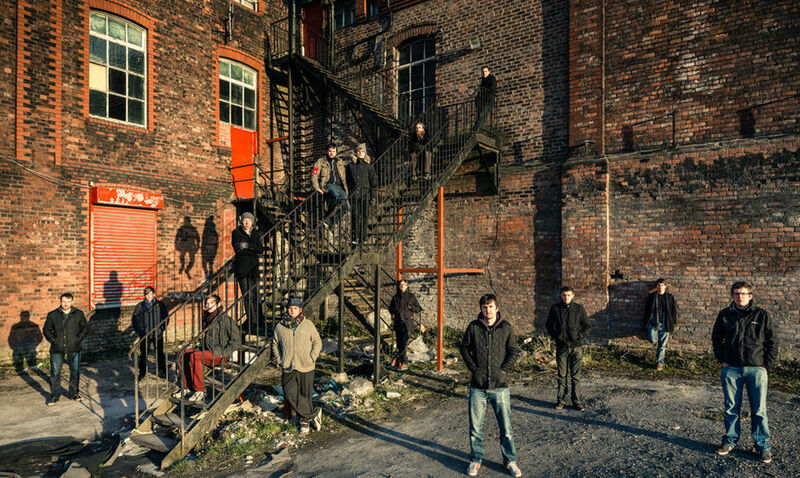 Manchester's finest Beats and Pieces will perform a new work (Rich Mix, November 18th) and LCoM alumnus Phil Meadows brings his Engines Orchestra to perform their latest collaboration with Phronsesis and Dave Maric, Decade Zero (Milton Court, November 12th). Yorkshire-based pianist Matt Bourne will join forces with Keith Tippett, too, on November 10th at King's Place. To find out more about the festival, visit the EFG London Jazz Festival website.